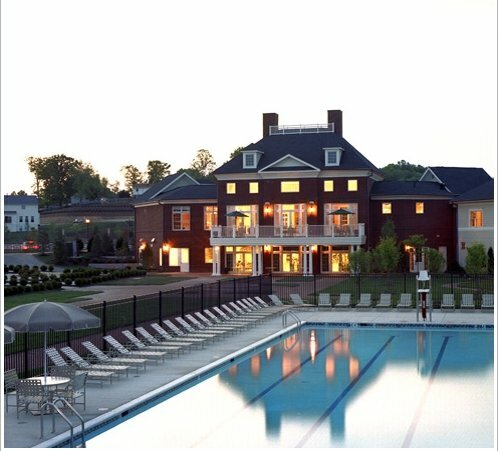 The Residents of Port Potomac Homeowners Association, Inc. have access to two pools as a part of their amenities: the indoor pool and the outdoor pool. 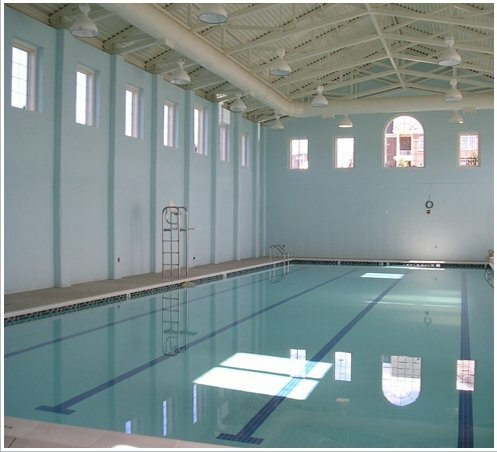 The indoor pool is open all year, while the outdoor pool is open from Memorial Day to Labor Day. The pools are managed by High Sierra Pools. Monday - Friday 6 a.m. to 10 a.m.
Labor Day Pool closes at 6 p.m.
A brief description of the pool rules are posted at both pools. For the entire list of the rules for the pools, please click here.